The most popular beer in Japan. 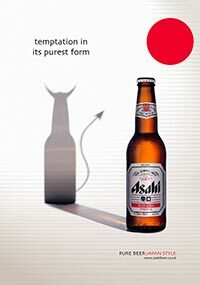 The most popular beer in Japan, which has made a difference with its dry and crisp taste, is no other than Asahi. 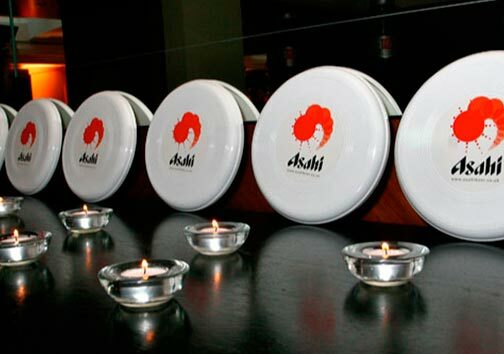 Asahi has become one of the Europeans’ favorite brands, as they consider it an excellent meal accompaniment. Also, it is the No 1 Japanese beer in Britain and for the last four years it is being included amongst the Cool Brands, in the annual contest which is held by Superbrands LTD.
Asahi has a crystal color, a smooth texture and a rich aroma, that comes from the special kind of yeast, which is used in its production. 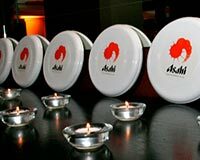 Find more information about Asahi.